Dmitry Repin is a CEO of New Professions Lab, a technology education startup focused on professional education for new and emerging technology professions. 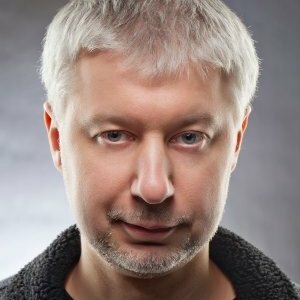 Dmitry Repin is also in charge of Digital October (digitaloctober.com), a center for new technology and technology entrepreneurship in Moscow, Russia since its inception in 2010. Dmitry has a BS in physics from Moscow Engineering Physics Institute and a PhD in Cognitive Neuroscience from Boston University. He also worked as a Senior Researcher at MIT Sloan School.Currently, He is also an invited Professor of Entrepreneurship at the New Economic School and a Board Member at several private technology companies. Dmitry is a licensed sailing captain with over 7000 nautical miles sailed in the past 7 years. In 2007, he created eXtrepreneurship, a unique program, where he teaches entrepreneurship aboard a sailboat. n 2012, Dmitry has received Global Business Leader of the Year award from Horasis Forum in Luxembourg.